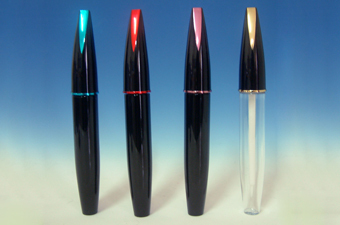 The Eyeliner Container, Mascara Container, and Lipgloss Container offers a series of shapes with different capacity and material. 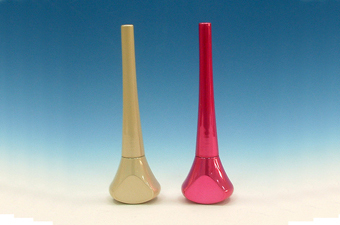 The materials of packaging containers are including AS, ABS, PETG, acrylic and PS. 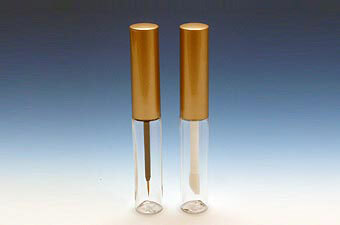 We got various eyeliner, mascara, lipgloss containers for your kindly requirement and more types for your choice. ODM & OEM accepted.